The final push was when I decided to start seriously looking into a cruelty free lifestyle- more about that in a later blog- and I found that some of the information was difficult to find. In addition to my cruelty free journey I also plan to explore more subjects like design, fitness and travel. 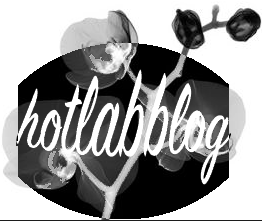 What I aim to offer here on The Hotlab Blog are some relatable ramblings from a girl next door. I have been planning to take these interests beyond mere hobbies or pinterest boards-writing about them will force me to be more accountable to this end. Two birds! Honestly, I am not huge on social media so this is something I am going to have to learn, and my technical skills…? Questionable. But it all starts with this blog post. So there you go, my first blog post is just about written. I am about to hit ‘Publish” and then it’ll be out there- cue nerves and cold feet!